Like MW Prowl, I love his colors. Machine Wars Mirage is the 2113th Transformer that I've acquired. This page contains a single entry by Nala published on September 20, 2008 4:07 PM. 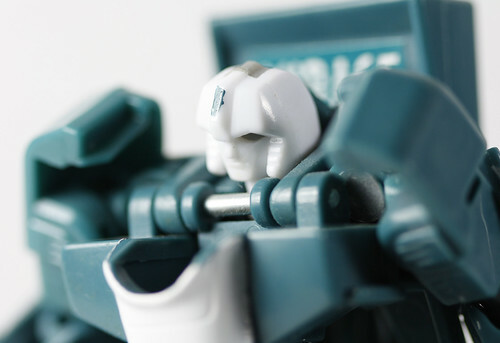 Machine Wars Prowl was the previous entry in this blog. G2 Air Raid is the next entry in this blog.